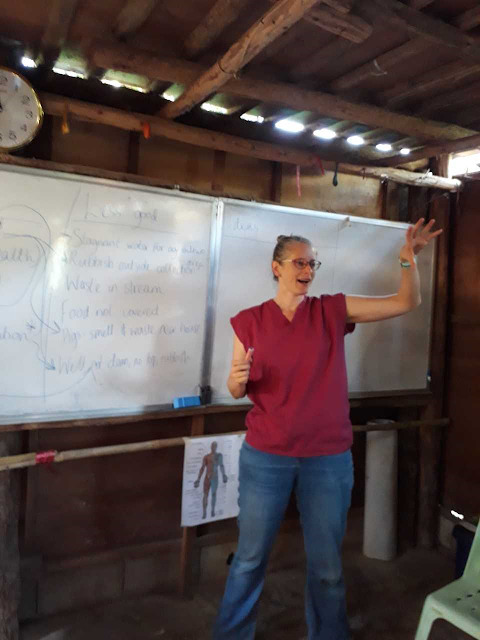 Part way through my 6 month psychiatry & general hospital placement in Wick I'm back out on the Thailand Burma border, combining my many medical loves: remote & rural medicine; infectious diseases (two weeks of dedicated teaching - hooray! ); poverty/development; mosquitoes (ok, that last one is a lie). 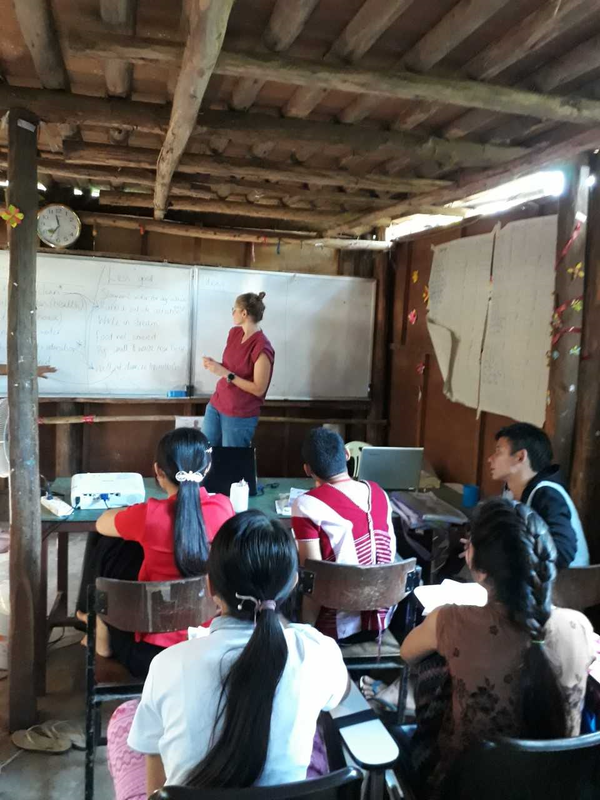 From ensuring the students (village medics from across the border in Burma) know how to take (and interpret) a temperature; to an overview of antimicrobial resistance & stewardship, to introducing sepsis and early management. Recognising of course that our students are truly remote and rural: like most GP surgeries they have no access to blood tests (*strikes WCC off list of indicators*) let alone blood gases (bye bye lactate). However, many of their clinics are functioning as GP surgery and local hospital. They will have to do their best to manage not just early resuscitation and transfer to hospital but in some cases early resuscitation, ongoing resuscitation, ongoing management, deterioration and outcome. Wick, although it's physically attached to the rest of Scotland, can feel much more remote than Orkney sometimes. The fact that there is a road link means that not only do we have to decide if a patient needs transferring to Inverness (or occasionally Aberdeen); we also have to assess whether they're road-ambulance sick or flight-ambulance sick - "How sick is my sick patient?" However all this fades into insignificance on the border, in a forgotten country, among a persecuted ethnic group. Hospital? What hospital? Some luxuriate in a 2-4 hour motorcycle ride to reach a hospital (and I haven't yet dared to ask what the hospital is like). But at least one clinic is a full week away from the nearest hospital. On foot. We are (understandably) upset when we can't send our patients south to ITU because of the weather, or because the planes are delayed by other emergencies. But imagine having no ITU; no investigations - only limited clinical knowledge, a small selection of antibiotics, and IV fluids!